If you are a homeowner, you will know how important it is to the safety of your house and family to keep pests out at all times. 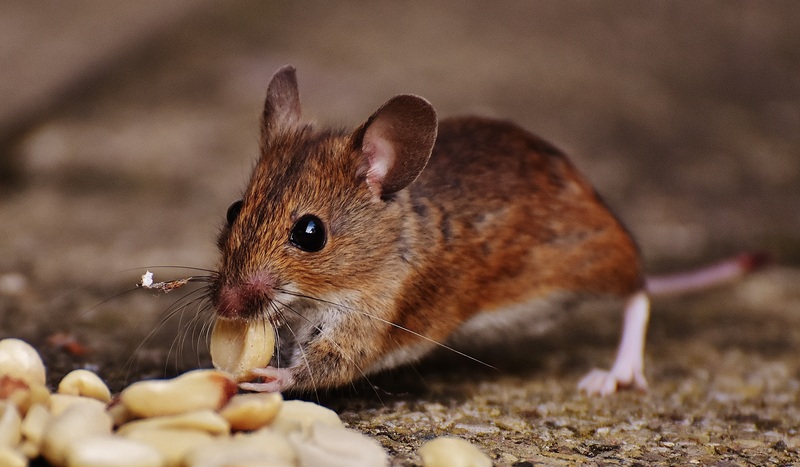 However, how do you know if the animal you are shunning out of the home really is a pest? By these definitions, many creatures have the ability to become pests- however not all of them are pests by nature. Before you go in gung-ho with the bug spray or the swatting device, think about why you are getting rid of this creature. Most of the insects which live in or around our homes are actually beneficial to us, and we are able to live symbiotically with them. There are many animals which we may think of as pests which are actually getting rid of the real pests for us. This can be ones which hunt other insects, eat garden pests and even pollinating our plants for a healthier garden the following year. Before you jump the gun and hire in pest control such as Reynolds Pest Management, get your facts straight. One example of an animal which is often seen as a pest is a honey bee. They may run the risk of stinging you, but actually they also perform an essential role in the ecosystem of the garden. They pollinate or plants and also produce honey- which many of us enjoy on our breakfasts or desserts. If you think about the ecosystem and the way the food chain works: every animal has its own unique place. You may hate birds or spiders: but they are the ones which hunt and kill pests such as wasps and mosquitos, who would otherwise bite or attack us. Just because you don’t like a particular creature doesn’t mean they are evil- they may be the ones who save you from seeing a whole range of horrible creatures in and around your home. Generally, pests will be classified into a few different groups: parasites, pathogens and predators. Predators can be either useful by hunting other pests, or they can actually be an annoyance if they feed on an animal or plant which is beneficial to us. Parasites will usually lay their eggs inside a host, and then feed on that host until they kill it. These are of course a nuisance because they can kill plants or animals which we love. Pathogens are usually bacteria or viruses which are transmitted by animals or insects and cause us to get ill. One extreme example of this is the black death which was transmitted by small fleas during the medieval period.